Tags: Bundle, offer, pack, ragna, sale. 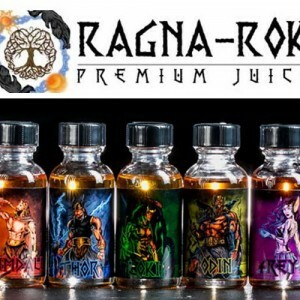 Derived from Norse mythology, Ragna-Rok is a premium liquid brand that their mixologist has been developing for over a year. 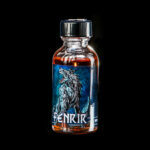 The liquid is made with USP Kosher Food Grade ingredients and are made in Texas. 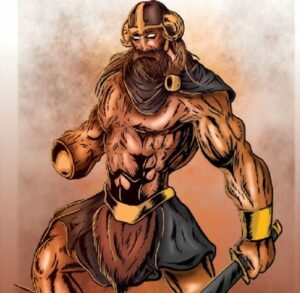 Striving to bring high quality, great tasting and consistent standards that Ragna-Rok consumers expect. Flavour balance is highly stressed during creation of each of the flavours on offer. 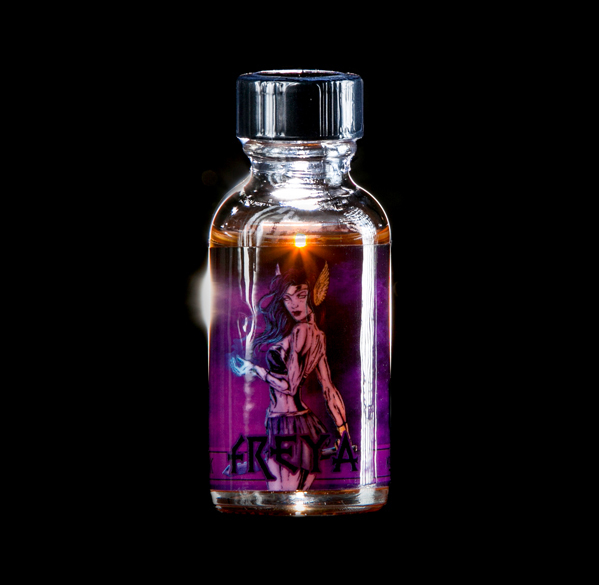 Accompany Ragna-Rok and enjoy our discounted Bundle Eliquid Pack today! 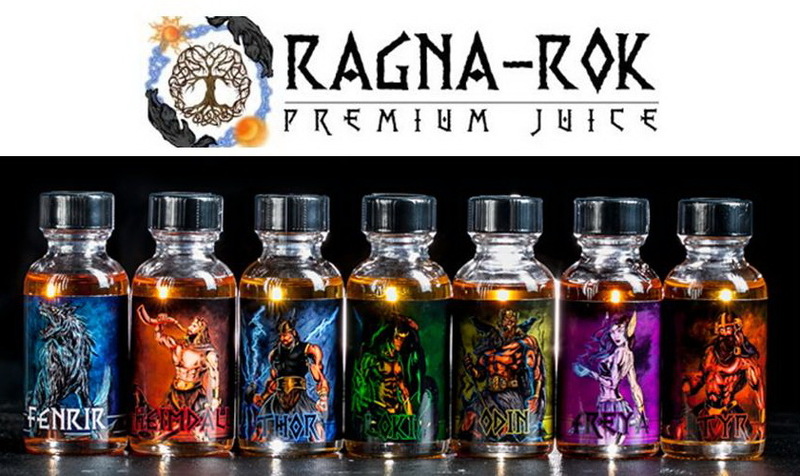 We have created a discounted Ragna Rok Bundle of all seven flavours to let you to buy the full range! 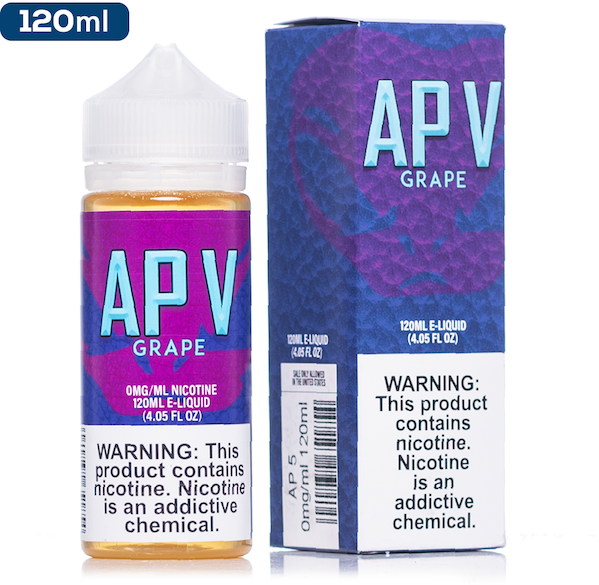 Simply choose your nicotine strength ! 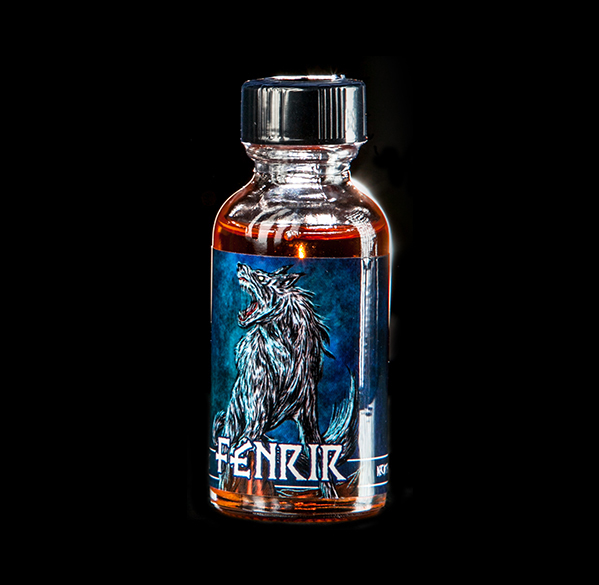 1 x Fenrir – A fabulously rich and creamy custard flavor that has a subtle touch of melon this will surely provide you with a smooth all day vape. 1 x Freya – Freshly baked cookies, with a layer of whipped custard, and topped with succulent melon slices is the best way to describe this wonderful taste. 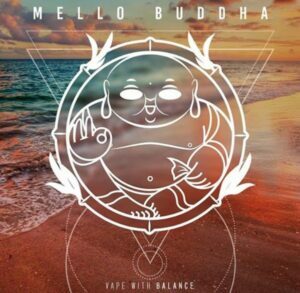 1 x Heimdall – A banana blend enriched with an abundance of creamy notes and pie crust crumbled on top provides a vape that’s mouthwatering and satisfying. 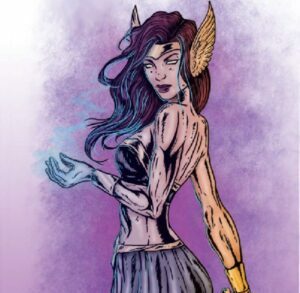 1 x Loki – The trickster juice. A mix of cheese cake and flavors ranging from berries to creams. Enjoy the many layers Loki provides and trick your taste buds. 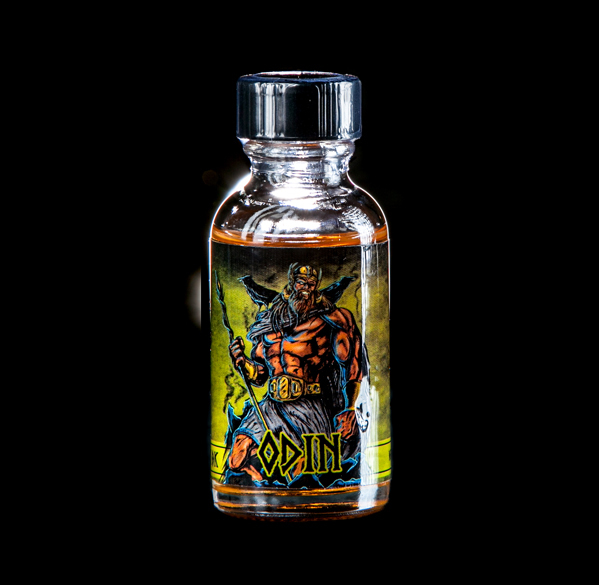 1 x Odin – Creamy and sweet. A delicious flavor blend of coconut and cinnamon. This will prove to be very satisfying to the taste buds. 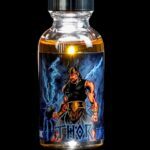 1 x Thor – An opulent cake blend with berry infused whipped cream, a touch of crispy fresh pear and salted caramel. 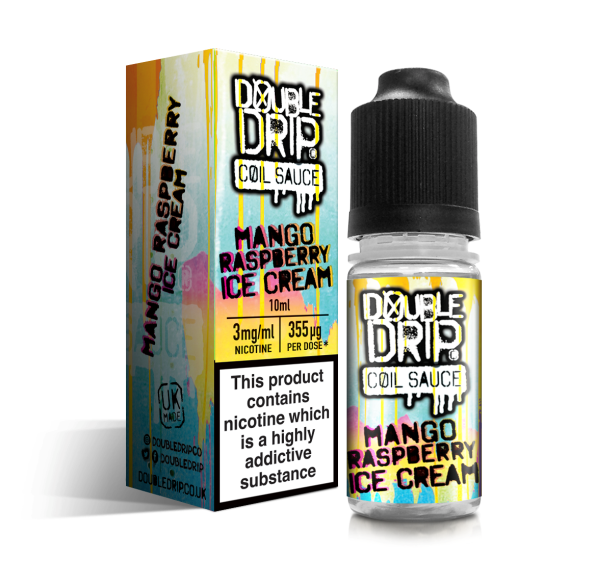 Electrify your senses with this well balanced blend of flavours. 1 x TYR – Luciously sweet vanilla combined with the taste of delightful fresh strawberries. There’s not enough that can be said about this perfect dessert concoction.